The authors have done an excellent job of bringing this edition up to date. Readers can either digest it from cover to cover or dip in and out, selecting elements relevant to them. 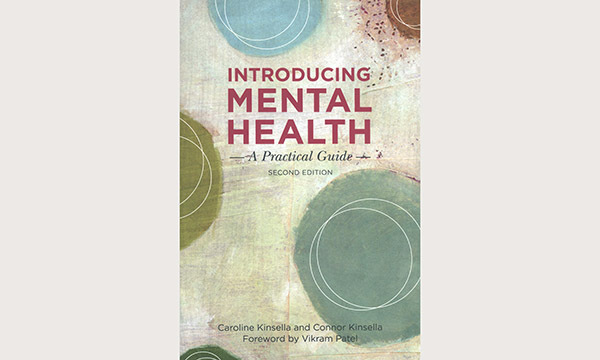 Chapters offer readers leading concepts, skills and techniques to assist in clinical practice. This can be seen in the updated section on the recovery process, now based on current practice rather than on the medical model. Sections on Caldicott guardians, the Mental Health Act and the criminal justice system reflect modern clinical practice, although these lack the useful ‘info boxes’ found in earlier chapters. One criticism could be that at 200 pages it is a bit short, and additional clinical information would have provided further assistance to practitioners. The book is a welcome and reasonably priced addition to any practitioner’s personal library and is something managers should be putting into their team libraries.